If you are looking to be a self employed courier, you need to visit the Courier Expert website today. We are an established business based in the heart of the UK that provide the highest quality services for the most affordable prices. 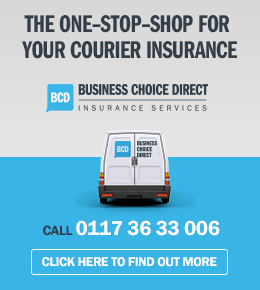 Courier Expert – one of the UK’s largest sameday courier network – has helped many people to become well paid, self-employed couriers, and we can also help you too. You can start your courier education by purchasing our guide. 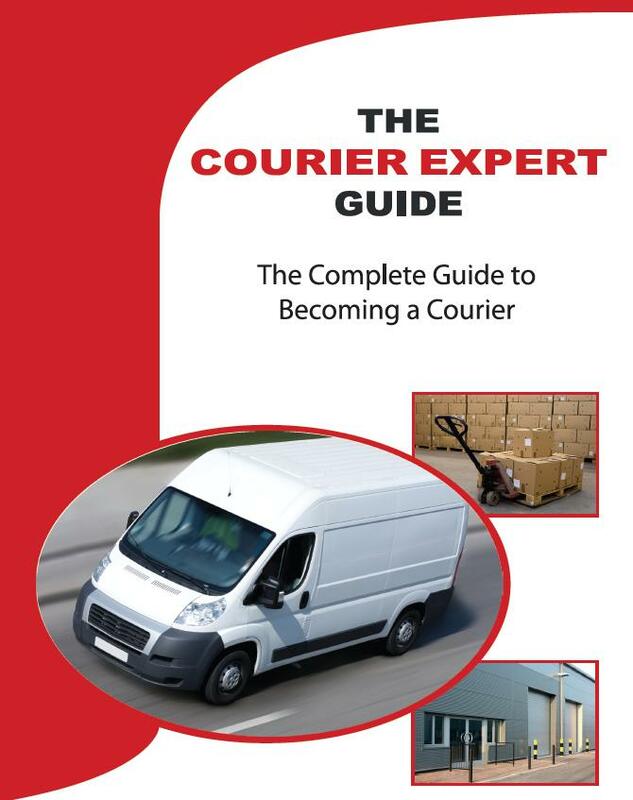 Within this guide you can learn simple, practical advice on what is involved with becoming a courier. From marketing help to tips on how to improve your earnings, running the actual business and more, we’re sure you’ll learn as much as possible from our guide. We’re one of the largest sameday courier networks in the UK and have helped many employees grow to become professional couriers in the business. As a courier, you have a say in when you work. You’ll be your own boss and work to suit your lifestyle so that your job is as stress-free as possible. Our business also offers a range of perks for our couriers to ensure they have the best experience with our service. 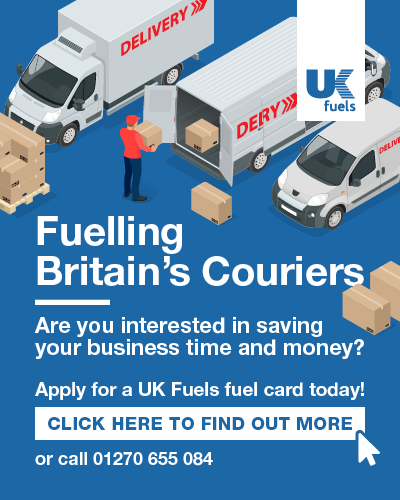 These include a free fuel card to save money when refuelling your vehicle, free GIT insurance with cover up to £500 and more. 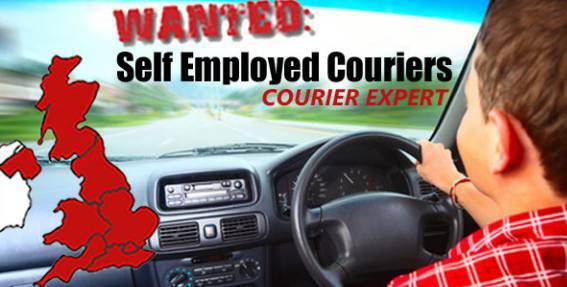 If you want to be a self employed courier, you need to visit the Courier Expert website today. To find out more about our services, or enquire about becoming a courier, you can give us a call on 033 33 585 007 or sign up today through our website. Alternatively, take a look through our Courier Expert contact list and discuss your potential work offer with one of our team members near you location.